Lost in So und: A One Woman Play is coming to beautiful Port Townsend, WA. If you missed the Seattle debut last year, come see this matinee performance on Saturday, April 9th at 2:00pm. It will be held at Quimper Unitarian Universalist Fellowship. Stay and explore the Victorian town, seaside, and the arts community. Kimberly is thrilled to announce the next performance of her dynamic one woman solo show will be in Port Townsend, WA at 2:00pm at the QUUF sanctuary. Tickets can be obtained online at Brown Paper Tickets or Quimper Unitarian Universalist Fellowship located at 2333 San Juan Avenue in Port Townsend. The seat price is only $10 and they are available now. Seating is limited so get your tickets in advance. 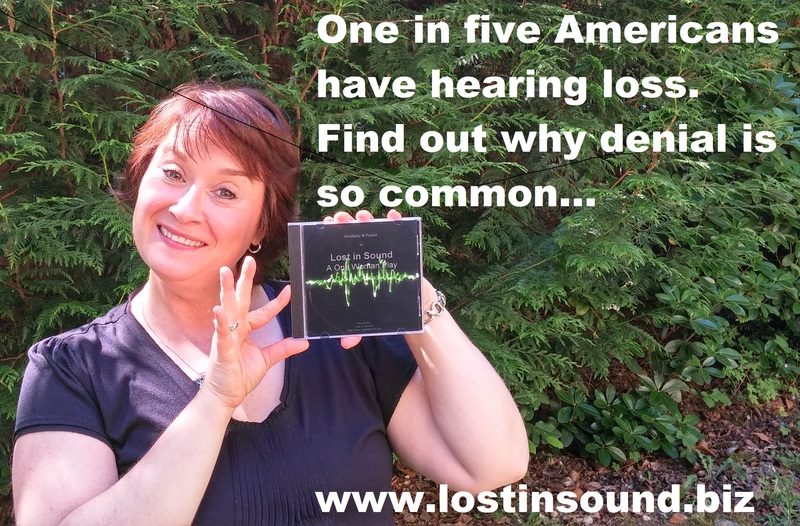 “Lost in Sound” is my story living in the confusion of incomprehensible sound, only to discover later in life the complexities and gifts of hearing loss. It is a mix of narrative and vignettes, interwoven with musical solos. 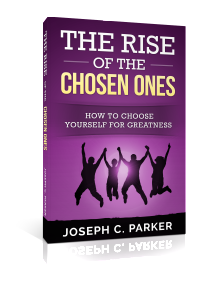 Oftentimes funny, other times sad, it is informative, thought provoking and inspirational. It is a story that was “begging” to be told, a story that will raise awareness of the silent epidemic that is hearing loss. A story you will be thinking about and talking about long after the show is over. 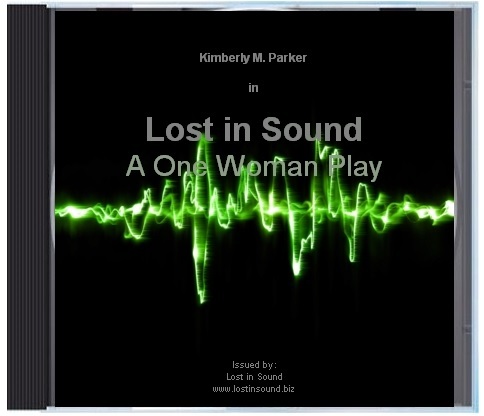 In case you missed it, Lost in Sound: A One Woman Play is now available on AMAZON!!! Would you do me a favor and help get 20 good reviews online so people can easily find it when they are searching. Please support me by taking just a moment of your time to rate it. You do not have to buy it in order to rate it. 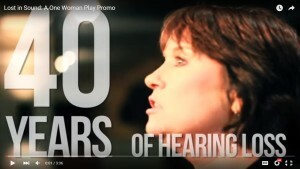 Help me get the word out so more people can learn to embrace hearing loss. THANK YOU for being a part of the change we need in the world! 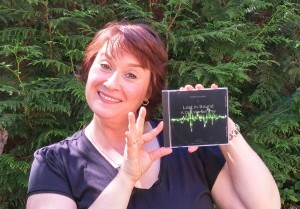 Lost in Sound: A One Woman Play is now available on AMAZON!!! THANK YOU for helping me be the change I want to see in the world! 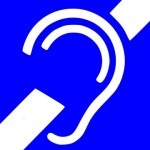 Can You Afford Hearing Loss in America? Treatment may be costly, but ignoring a hearing problem could be worse. Life can be difficult for the hearing impaired, and is often accompanied by isolation and increased social anxiety. Even though hearing loss is a common problem with many available treatment options, most people ignore it too long before seeking help, and many insurance companies exclude coverage. 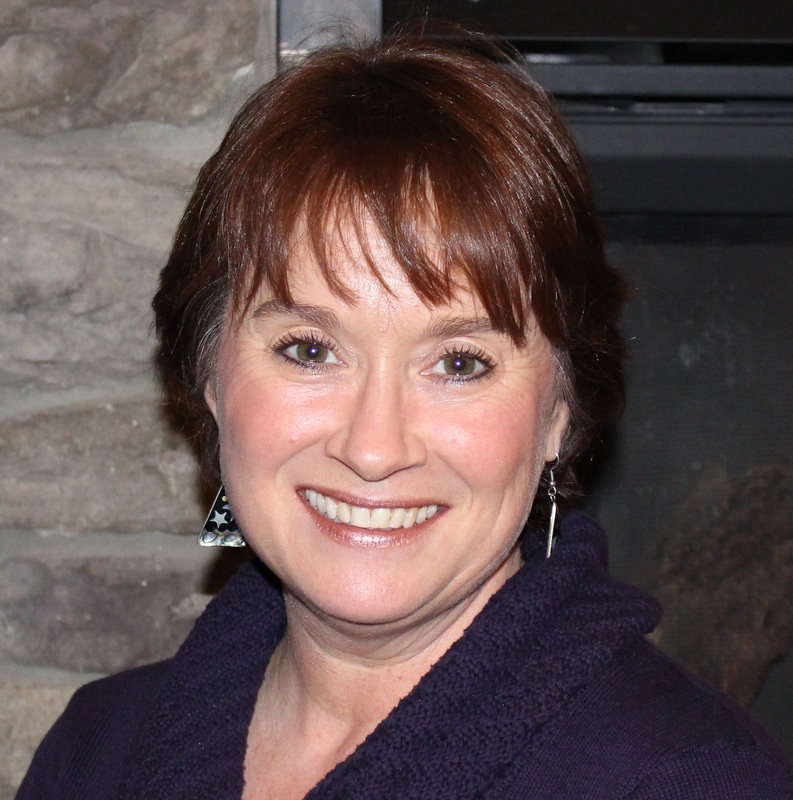 Hearing Health Crusader Kimberly Parker is proof that there is hope of hearing again. She is using her story of recovering from near deafness to bring awareness to the invisible condition that is hearing loss, while offering education, empowerment, and hope. Lost in Sound: A One Woman Play, is a theatrical experience about Embracing Hearing Loss that is taking the internet world by storm. * What inspired you to create Lost in Sound: A One Woman Play? 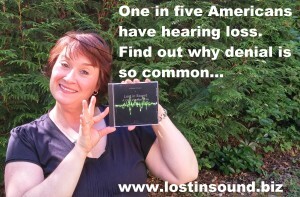 * Why is hearing loss a silent epidemic in America? * Is America unaware of how big a problem hearing loss can be? * When was your hearing loss discovered and when did you start treating it? * What are the main goals you hope to accomplish by raising awareness in America? * How is the play helping people, what is the response from it? * How does hearing loss affect family members? * What are some tips for communicating with someone with hearing loss? Get a copy of the Lost in Sound play on DVD to share. You can order it today for a friend. 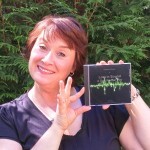 The DVD of Lost in Sound: A One Woman Play is now available and it is CAPTIONED!!! You can order it today at www.lostinsound.biz or directly from our DVD Provider. We created an English captioned version so you can share it with loved ones who are hard or hearing. Please share it with others and together we can all make a difference. The DVD is only $14.95 for a limited time. Hello everybody, it’s here, it’s here, it’s here! You asked for it, and we listened and produced it. 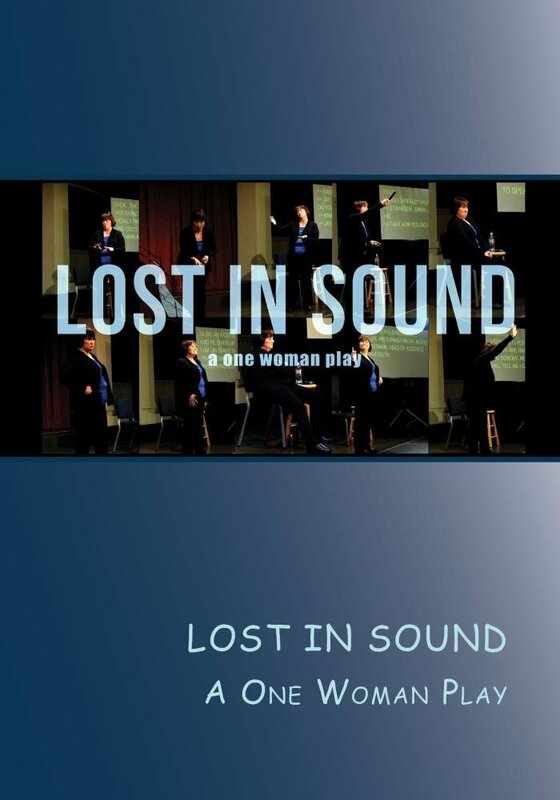 I am so excited to announce that the DVD of Lost in Sound: A One Woman Play is now available and it is CAPTIONED!!! You can order it today at www.lostinsound.biz or directly from our DVD Provider. We created an English captioned version so you can share it with loved ones who are hard or hearing. This has truly been a labor of love and self-discovery for me and I am so happy to share it with you. Please share it with others and together we can all make a difference. Kimberly M. Parker’s show Lost in Sound: A One Woman Play is featured on the Cochlear Wire the newsletter of Cochlear Americas. Kimberly received a cochlear implant made by this company about three years ago and it has changed her life. PS – The film of the Lost in Sound play is set to be released on June 26th. That is less than one week away. PS – Don’t forget that the Film DVD for the Seattle show will be available on June 26th.